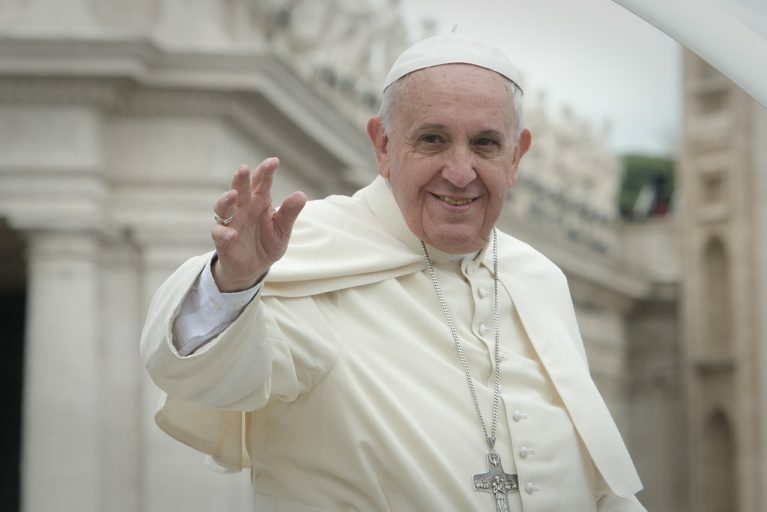 Four notable American ethicists have been appointed by Pope Francis to his bioethics advisory board, and are projected to potentially “temper the group’s conservative views on sexual morality and life issues,” according to the National Catholic Reporter. The group is among 45 international members of the Pontifical Academy for Life, composed of both renewed and newly added experts that will counsel the pontiff on bioethical challenges. The group of American ethicists includes John Haas (President of the National Catholic Bioethics Center, Philadelphia), Ignatius John Keown (Professor of Christian Ethics, Georgetown University, Washington), Kathleen Foley (Neurologist at Memorial Sloan Kettering Cancer Center, New York, and Professor of Neurology, Cornell University, Ithaca), and Carl Anderson (CEO and Chairman of the Knights of Columbus, Connecticut [a Catholic-based fraternal service organization]). Though reappointed member Anderson resolutely opposes abortion, the stances of other new board members “reflect a desire for a less combative tone on the issue,” noted the Reporter. Additionally, some members who had vocalized opposition to a Vatican conference on infertility at which certain ethicists had not endorsed Church positions were not invited to rejoin the board.